A trio of official videos with Mercedes-AMG's rival for the RS6 Avant. With the horsepower number beginning with "6" and equipped with a drift mode, this is far from being an ordinary station wagon. 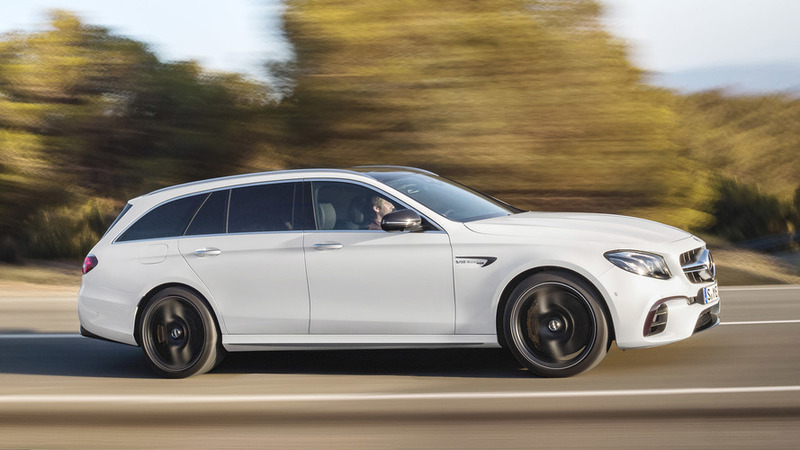 Even though it weighs around two tons, the E63 S Estate’s digital speedometer will effortlessly reach 62 mph (100 kph) in just three and a half seconds before going all the way up to 180 mph (290 kph). 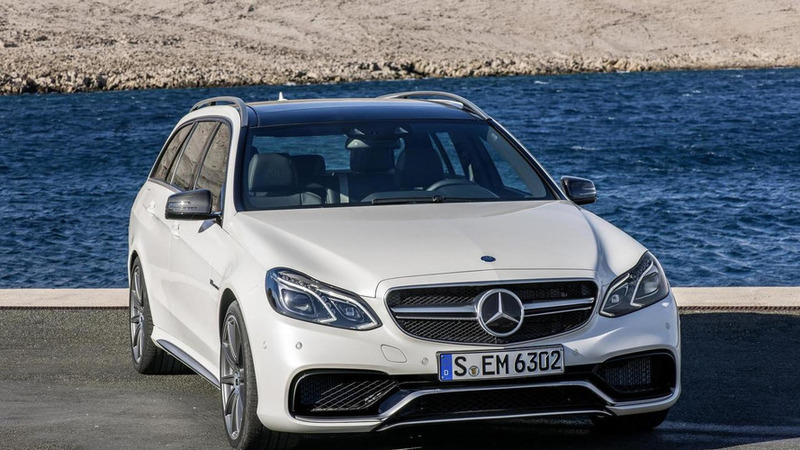 These are numbers you mostly find on the specs sheets of thoroughbred sports cars, but Mercedes-AMG’s latest weapon is still a wagon and as such it can swallow 640 liters of your cargo and seat five in utmost comfort thanks to its all-new air suspension. In typical AMG fashion, the exterior styling is not overly aggressive as the E63 S Estate has an understated design making it feel like a wolf in sheep’s clothing. Once you floor it, the biturbo V8 will unleash its 603-hp wrath to unlock the car’s full potential. Comparing it to its archrival, the Audi RS6 Avant Performance, the new super wagon from Affalterbach is superior if we strictly look at the numbers. It has slightly more power (612 PS vs 605 PS), a lot more torque (850 Nm vs 700 Nm), and is two tenths of a second quicker in the sprint (3.5s vs 3.7s). The only advantage Ingolstadt’s midsize beast of a wagon has over its AMG nemesis is top speed, with the RS6 Avant Performance maxing out at 190 mph (305 kph), up by 10 mph (15 kph). The extra punch will cost you extra taking into account the E63 S Estate is going to be more expensive than the RS6 Avant Performance. 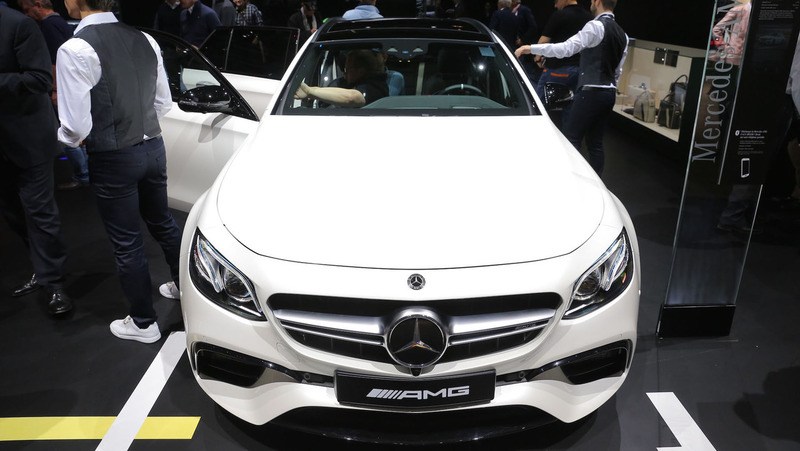 Pricing isn’t out yet for the new AMG model, but considering the sedan costs €121,618 in Germany, the wagon will be more expensive. That means it’s going to be significantly pricier than the Audi available from €117,000. BMW is unlikely to do an M5 Touring this generation, so the closest thing to it is going to be the Alpina B5 Bi-Turbo Touring, which should be out later this year with a similar amount of horsepower and a six-figure price tag to match its status. To get an idea of how much it’s going to cost, the old one was available for a cool €111,900 in Germany, so in the same ballpark as the E63 S and RS6. 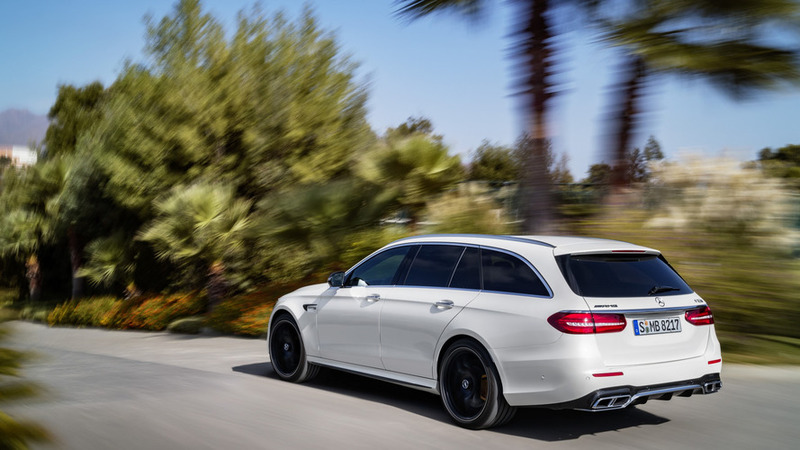 The E63 S Estate does have an ace up its sleeve that might justify its premium: rear-wheel drive at the touch of a button via the aforementioned drift mode. Should you want something roughly four times cheaper that will still put a smile on your face, Skoda just came out with a 245-hp Octavia RS Combi. It will do 0-100 kph in 6.7 seconds and reach 250 kph while offering a massive 610-liter trunk.